Today (World Values Day) we launch the music video we have been working on with Activate Performing Arts, People First Dorset, Big Little Music and Weymouth College. Watch the video below which also includes a short interview section that explains what this user led community action project was all about. Please share widely and help us spread this message! 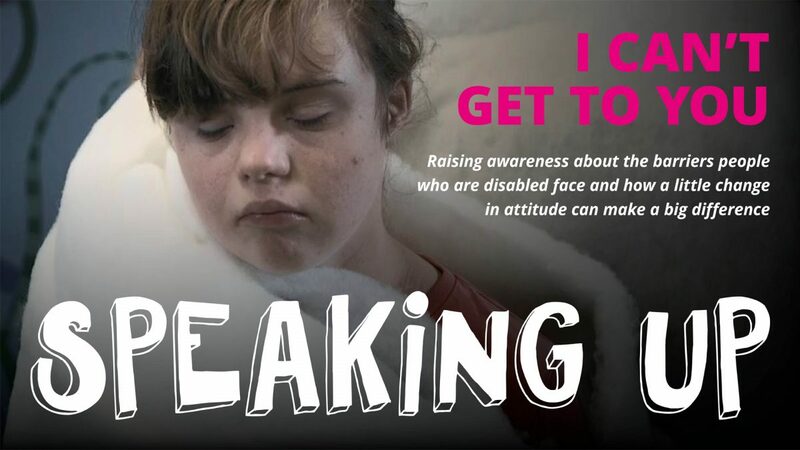 In early 2018, the participants of People First Dorset’s Speaking Up group expressed an interest in creating a music video to raise awareness about the barriers they are confronted with on a day to day basis. In April 2018, we teamed up with People First Dorset, and Activate’s youth integrated performance company, The Remix, Weymouth College and Andy from Big Little Music. Between us we facilitated workshops to discuss issues such as bullying, communication, relationships and the general feeling of isolation and not being heard. We worked closely with the participants to discuss the issues raised, gauge their thoughts and feelings behind the problems and how with a little change in attitude and community support, a positive influence can emerge’. Remixer Ryan comments ‘Not all disabilities are visual or at least seen at first glance. Therefore this music video will help people understand and hopefully make allowances.’ The track can be downloaded from Big Little Music. If you would like to help raise awareness and support this project, please share this video or you can donate to the charities involved at this Local Giving page.